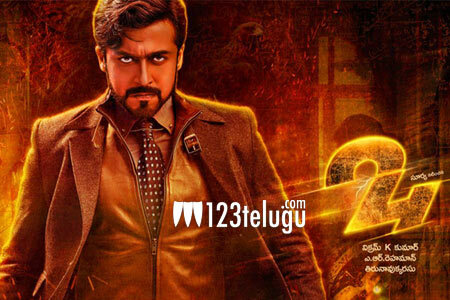 Suriya’s 24 is slowly turning to be one of the blockbusters to hit the screens this year. The film has already crossed a few landmarks and now the film is heading towards another one. According to our sources, Suriya’s 24 will be crossing the 6.5 crore mark soon at the Nizam box-office alone. This is quite an achievement, since the film is a dubbed one. With no other competition except Supreme, the film is currently running successfully.